We stock a large range of pond pumps, aquarium pumps and filters at our shop near Great-Bookham & Woking (GU21 2PY). Give us a call on 01483 489757 to check availability and our shop near Great-Bookham opening times. 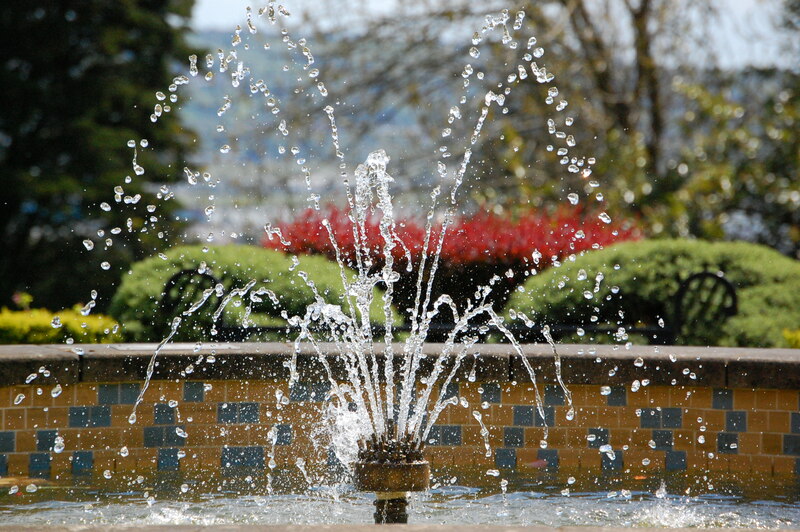 In some cases we can courier a pump over in an emergency (Call 07870 180081). 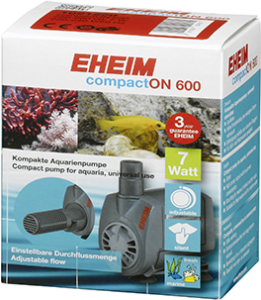 We are a certified EHEIM Authorised Dealer and stock the full range near Great-Bookham. 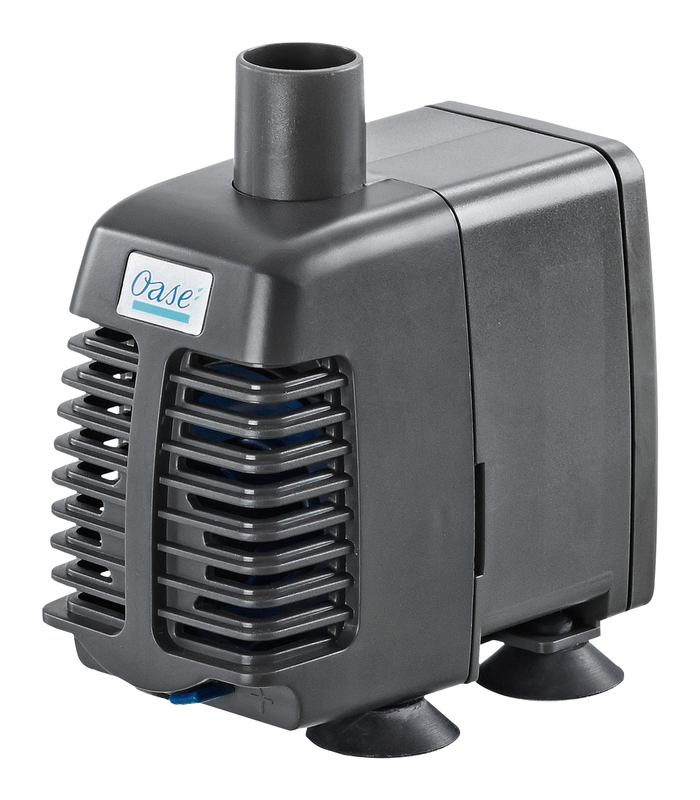 We also supply the full range of Oase Garden Pond pumps near Great-Bookham. Please make sure to call our shop near Great-Bookham on 01483 489757 or email: info@pentangle-aquatics.co.uk or check out our facebook page: https://www.facebook.com/PentangleAquatics for up to date information or stock levels on the pond pumps, aquarium pumps and filters you may be looking for.